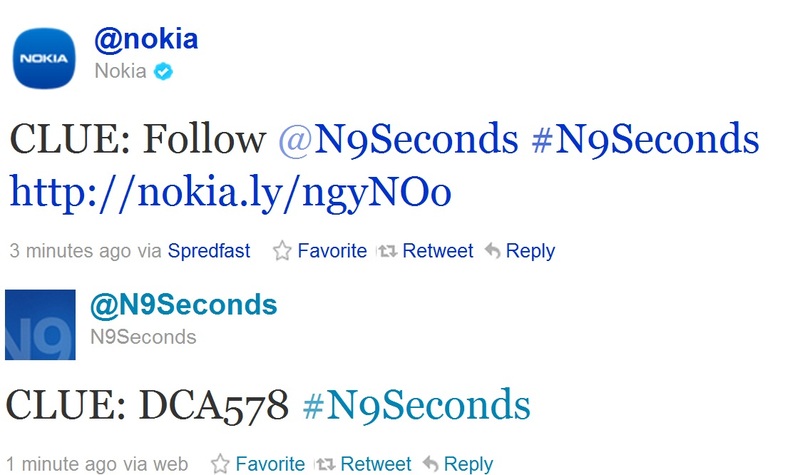 Last clue for #N9Seconds today for Final Nokia N9. Last one of 20. Tweeted yesterday, the last ever code WILL be unlocked tomorrow as clue for code 20 is revealled. 9AM BST Wednesday August 3, 2011. 3 weeks, tons and tons of comments over several posts trying to solve the codes, air frustration, share answers, working together to help solve clues, endless sight of “WRONG CODE, RETRY” and it seems like it will soon be over today. Might it be a difficult clue, so confusing it might actually last a few more? Nokia doesn’t seem to think so. It will be the LAST clue supposedly. Maybe once revealled the answer will be glaringly obvious and gone in minutes.